The non-surgical face lift that works wonders. In my job, I am offered a lot of different beauty treatments, and not all of them give me the results I’m hoping for. Thermage FLX was different. 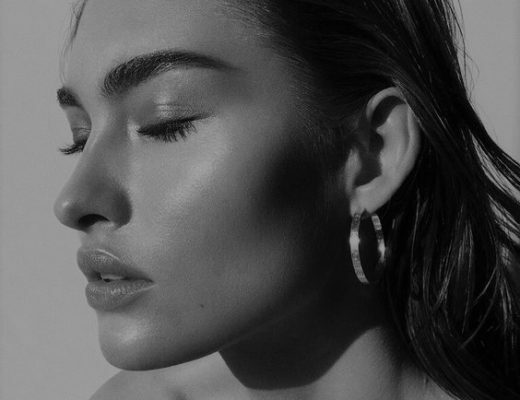 It is the latest incarnation of Thermage, and the 90 minute treatment left me with an instant face and neck lift and tighter skin. Plus the promise of continued results for at least 12 months. 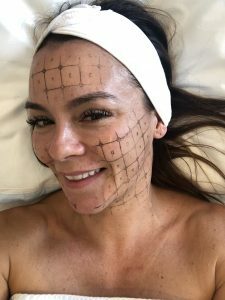 Renae Leith-Manos road testing Thermage FLX non-invasive surgical facelift. I turned up at Skin Renu in Balmain a tad nervous, as I had heard the treatment could hurt – a lot. I asked them to administer panadol, which they did, and I had to have a stencil drawn with tracing paper on my face. This all looked a bit serious and a bit scary, but like most things in life, in fact there was nothing to be afraid of at all. My therapist then set to work turning on the machine which made a humming noise and moved over my face systematically. Not only did it not hurt, I fell asleep, it was so relaxing. Half way through I woke up to see my face was noticably firmer on the side that had been done, and a pinch test proved it ( see the video) – I could barely pinch the skin on the side treated. I was absolutely amazed. The second side of the face hurt occasionally, in much the same way laser hair removal can hurt, but it was tolerable and only for a second or two, then that was it. 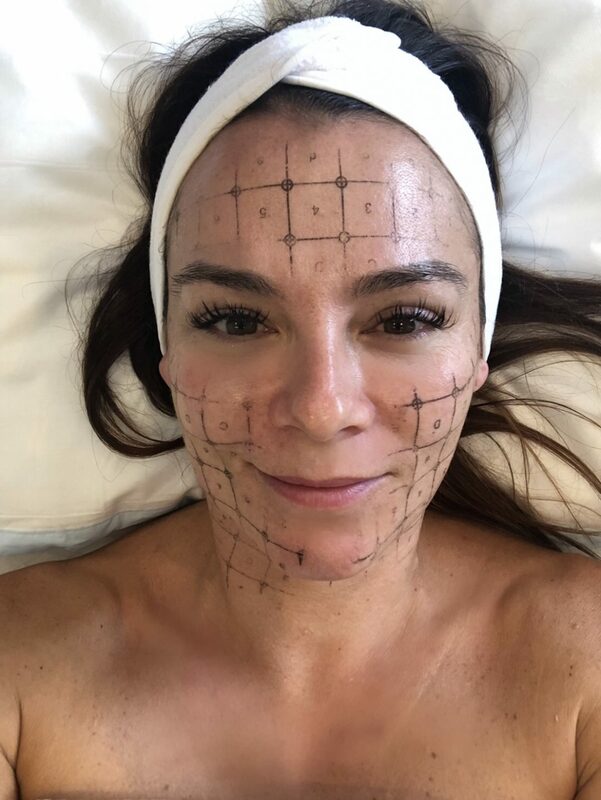 Renae Leith-Manos road-testing Thermage FLX non-invasive face-lift technique. I loved the fact the results were instantaneous, and my skin – especially on my neck- was amazingly tight. It definitely felt and looked firmer and younger instantly. And that was with no make-up. What does Thermage FX actually do? Thermage FLX stimulates the skin with radio frequency waves. It causes skin to immediately contract, and tightens and lifts the lower face, lifts the jaw line and tightens under the eyes. It reputedly strengthens the skin by stimulating collagen production. I would have this treatment again, as it really did provide fantastic results, there was no down time at all, was relatively easy and I only need to have it once a year.